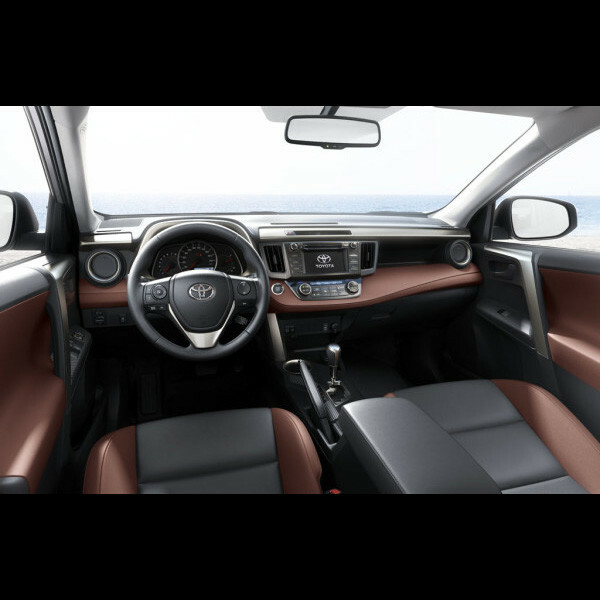 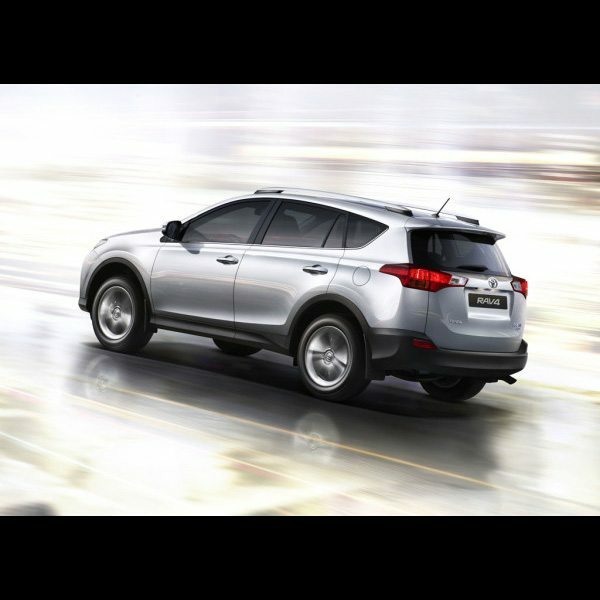 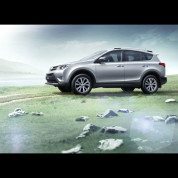 The Toyota RAV4 offers improved dynamic performance, greater refinement, state-of-the-art technology and even better value for money. 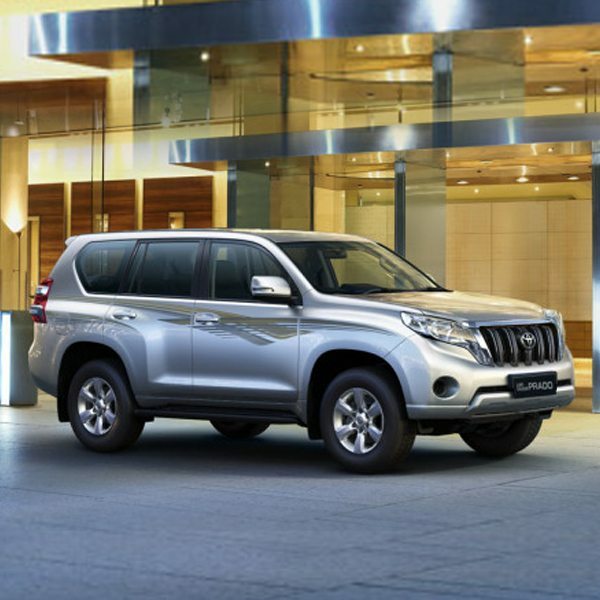 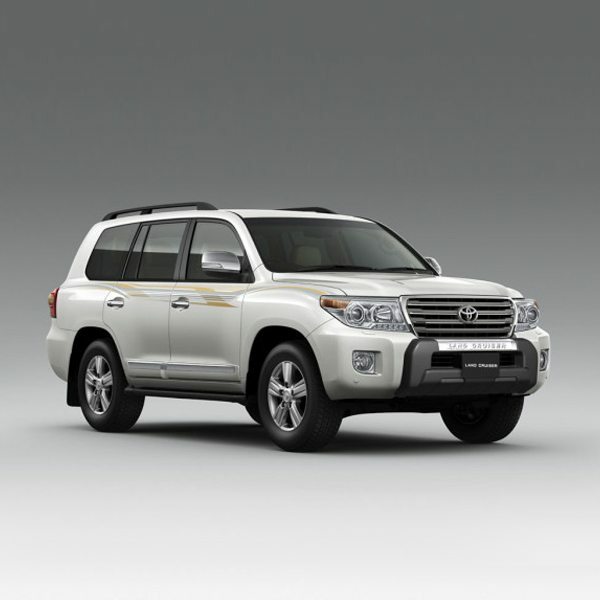 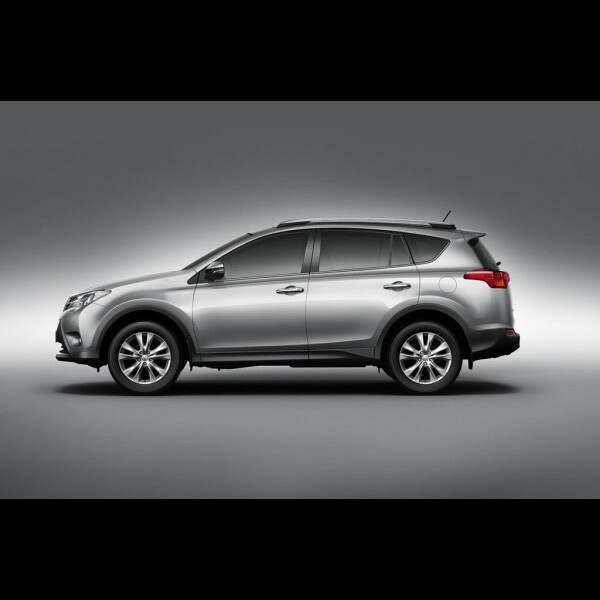 Available in brand new at Globe Motors showrooms in Nigeria. 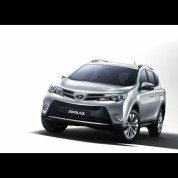 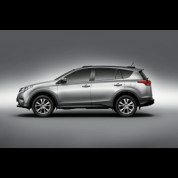 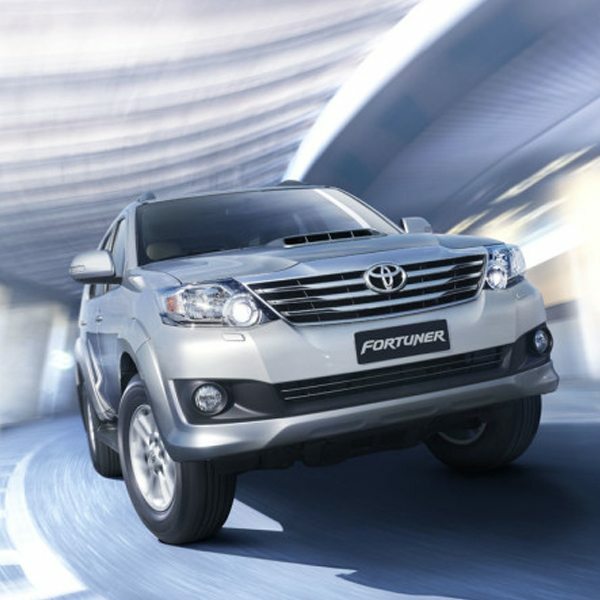 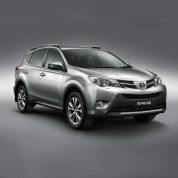 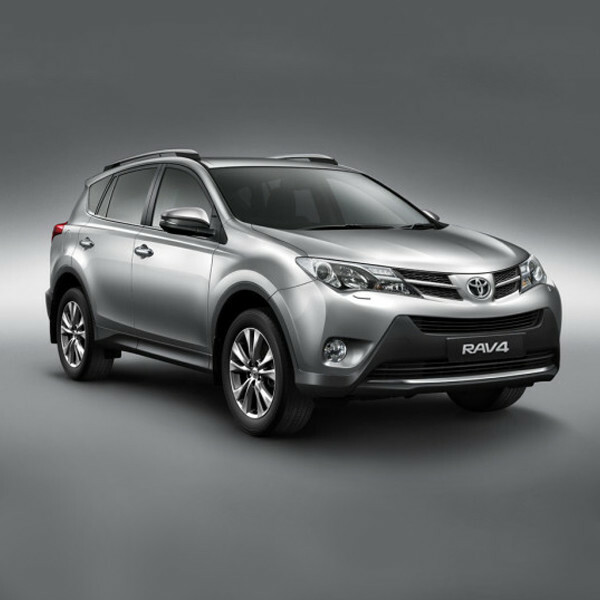 Looking to buy a brand new Toyota RAV4 today for the best deal?